Rich tone. Killer attack. Effortless speed. Versatile tone generation for electric and acoustic guitar. 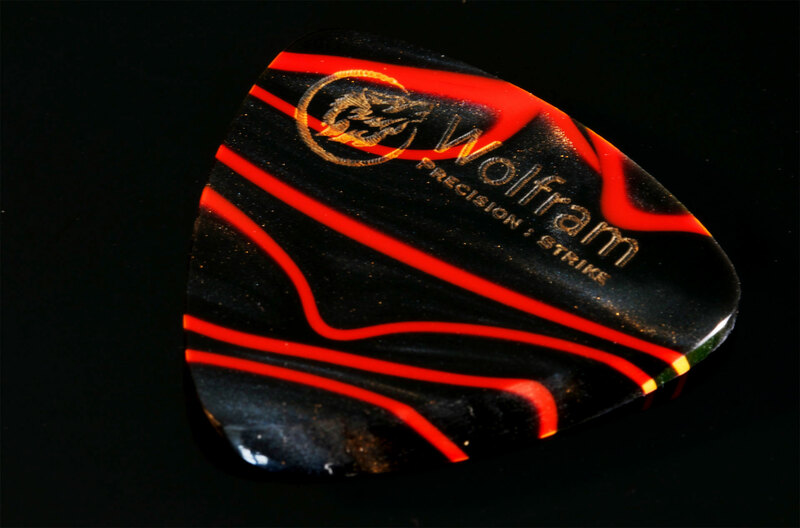 Precision : Strike Shuriken is the culmination of everything we have learned about the guitar string's response and tone in developing Precision : Crystal and Precision : Strike Carbide: the shape and surface quality of the tip define your tone. Agile and incredibly responsive to playing technique - whether you choose the richer, warmer Magma series or the brighter, strident Nuclear, Precision : Strike perfects the intimate connection between you and your guitar. ... hot fluid rock below or within the earth's crust. "There's something so satisfying about using them, it's the smoothness of the bevel that makes playing effortless, just perfect really!" 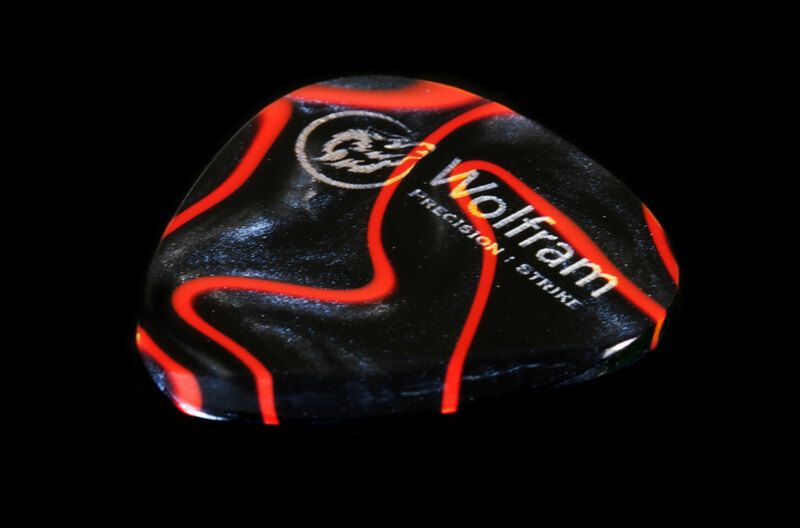 Precision : Strike Shuriken is designed for ultimate performance on both electric and acoustic guitar. The outer shape is laser cut, while the 45 degree opposing bevels and complex geometry of the tip are cut, shaped and polished individually by hand. 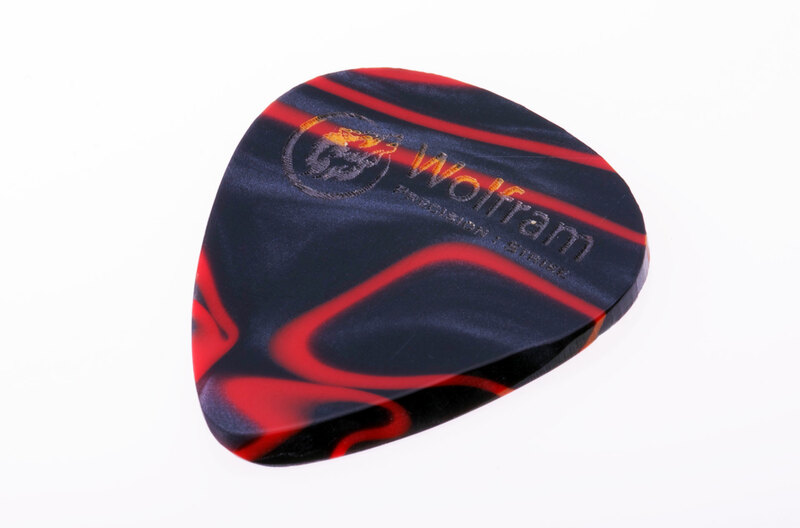 The bevelled edges make Precision : Strike Shuriken massively responsive to playing style - the beautiful, rich tone can be progressively sharpened or mellowed with pick angle to access a broad pallette of sound and dynamics. The precision-cut bevel and polished surface ensures a perfect engagement with the string, giving Precision : Strike Shuriken a beautiful solid, rich tone: you hear the guitar, rather than pick noise.  Precision : Strike Shuriken is engineered with precise opposing bevels - angle the bevel into the string for a softer, richer but still authoritative attack; angle the pick flat on to the string for a much brighter, strident tone, that never becomes harsh. The weight, thickness and polished surface give you unprecedented control over dynamics: you can control electric guitar tone from clean to searing overdrive with touch response alone, or extract every nuance from an acoustic guitar. 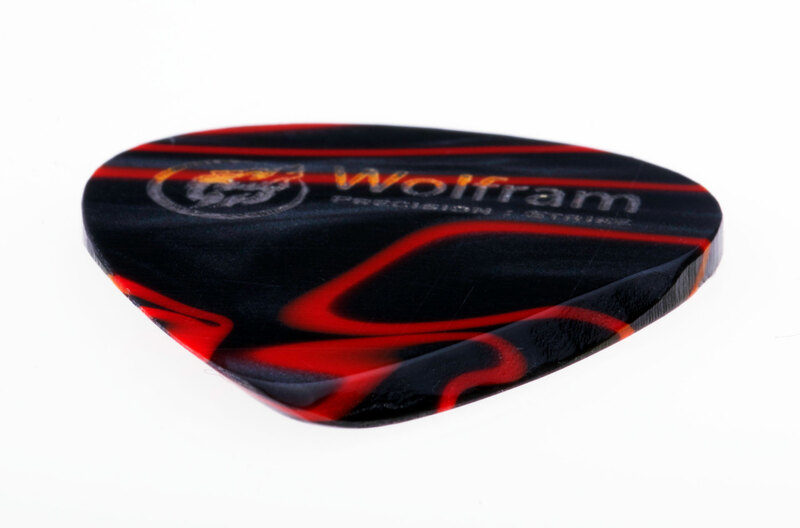 The pick shape and bevel design combine to enable Precision : Strike Shuriken to glide across the strings with virtually no resistance to give an incredibly fast, low-friction playing experience. 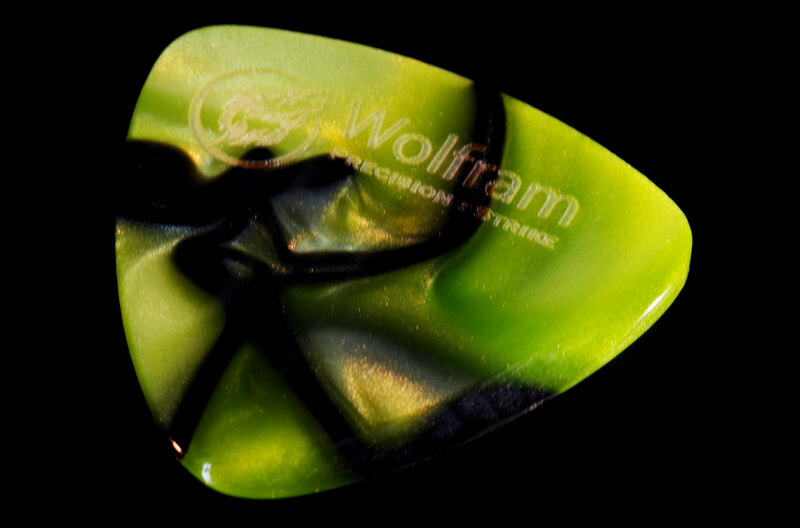 "Normally I don't get on with picks thicker than 0.88mm, as I find thicker picks give a dull, thuddy sound. But not this time! 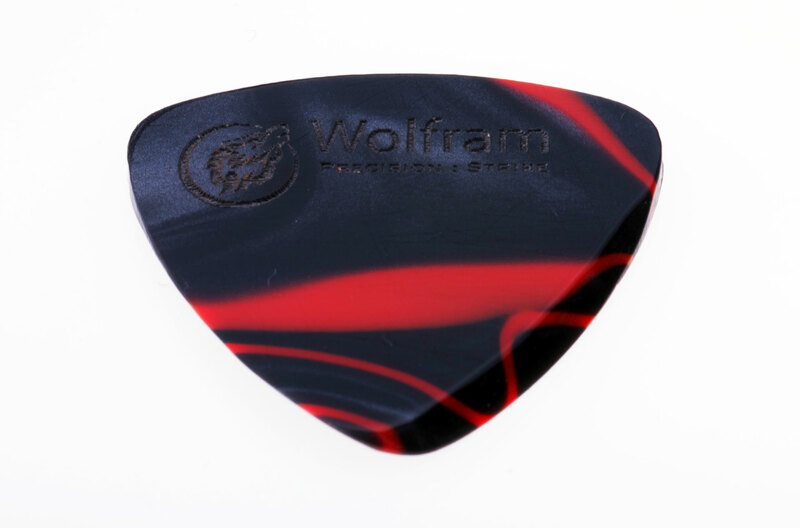 The pick just glides across the strings, and provides a bright tone as with a thinner pick, but with the stability of a thicker pick - great for fast alternate picking or sweeping." 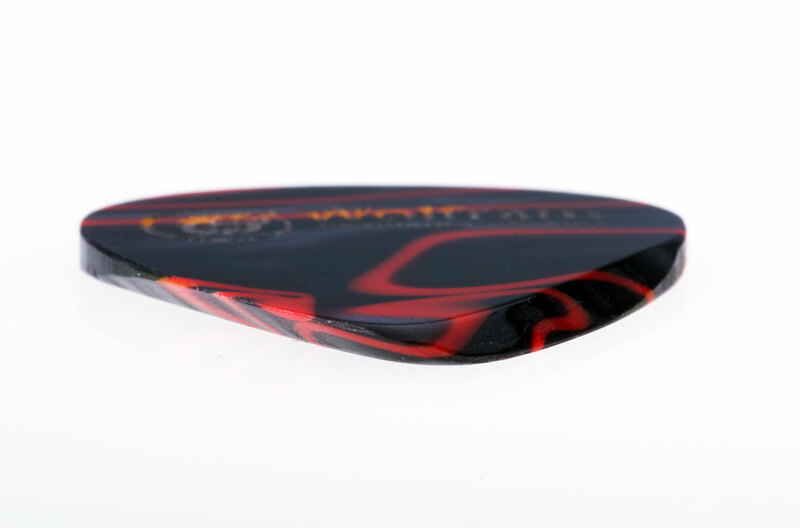 Precision : Strike Shurken is made in a medium-sized teardrop or triangle shape, and in a choice of 1.4mm or 1.75mm thickness. ... relating to the energy released in nuclear fission or fusion. 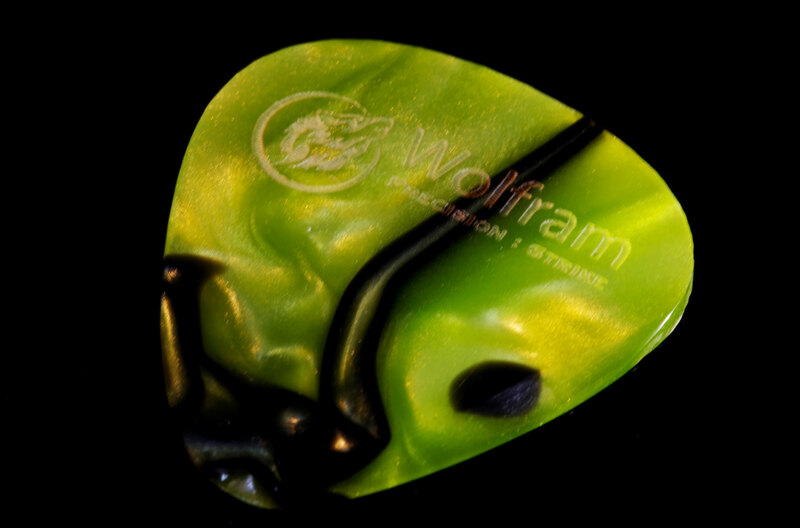 "The thickness is just right for me and the tone is somewhere between the Red Bear and the Wegen picks I’ve been using."  Precision : Strike Shuriken is designed for ultimate performance on both electric and acoustic guitar. 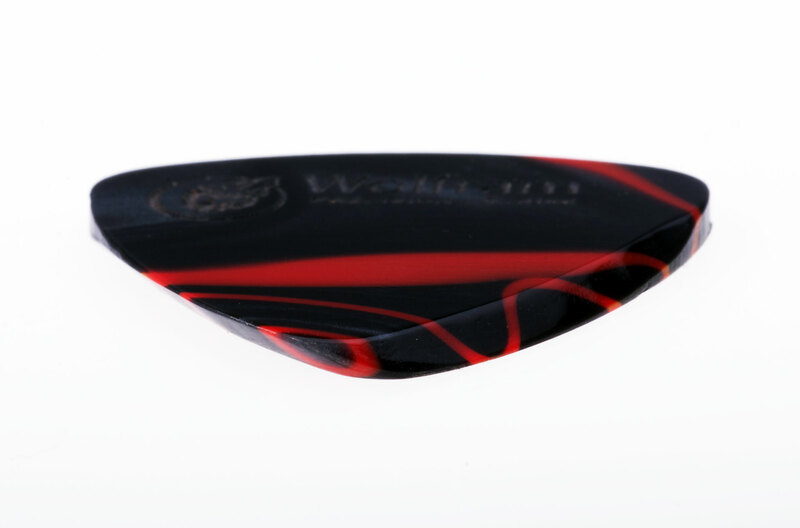 The outer shape is laser cut, while the 45 degree opposing bevels and complex geometry of the tip are cut, shaped and polished individually by hand. 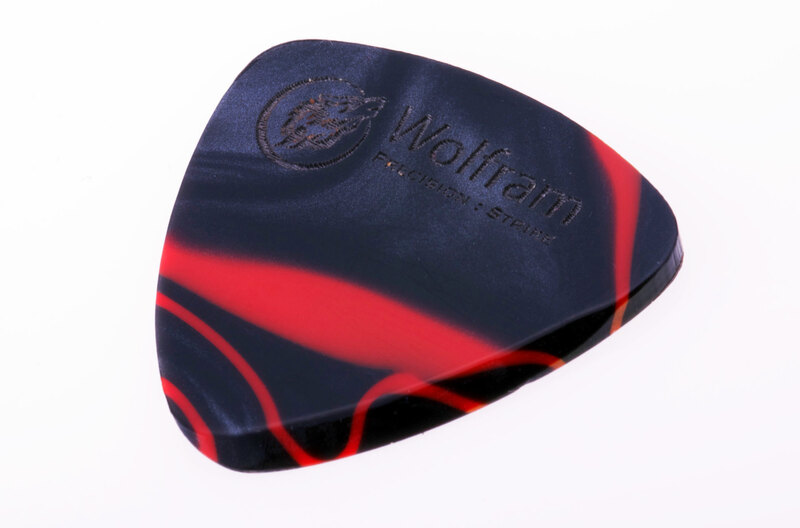 The bevelled edges make Precision : Strike Shuriken massively responsive to playing style - the strident, bright tone can be progressively sharpened or mellowed with pick angle to access a broad pallette of sound and dynamics. The precision-cut bevel and polished surface ensures a perfect engagement with the string, giving Precision : Strike Shuriken a beautiful solid, strident tone, a little brighter than the Magma version: you hear the guitar, rather than pick noise.